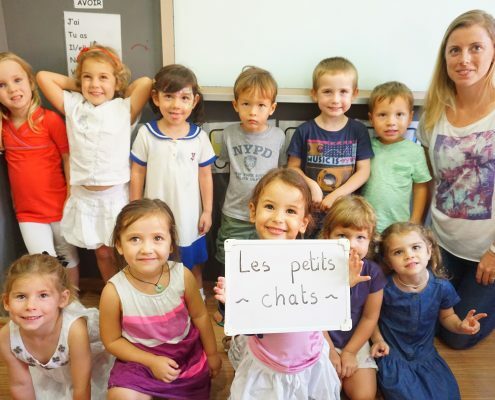 For native French kids living in Singapore! A Little Bit of France in Singapore! 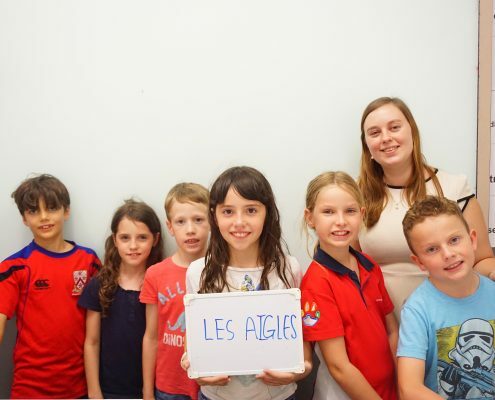 If you and your family have moved from a French speaking country, it can be difficult for your children to continue with their French language studies while living abroad. 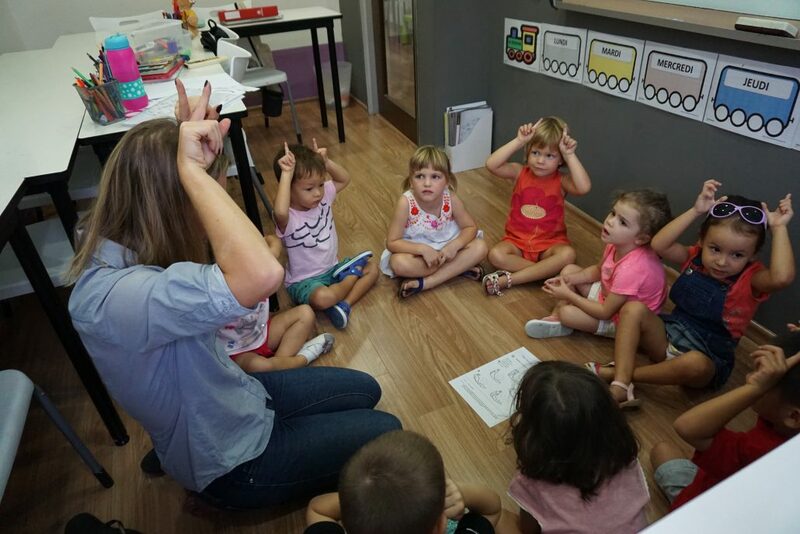 You may find they make leaps and bounds with speaking English, however understandably still want to expose them to their native tongue and culture. 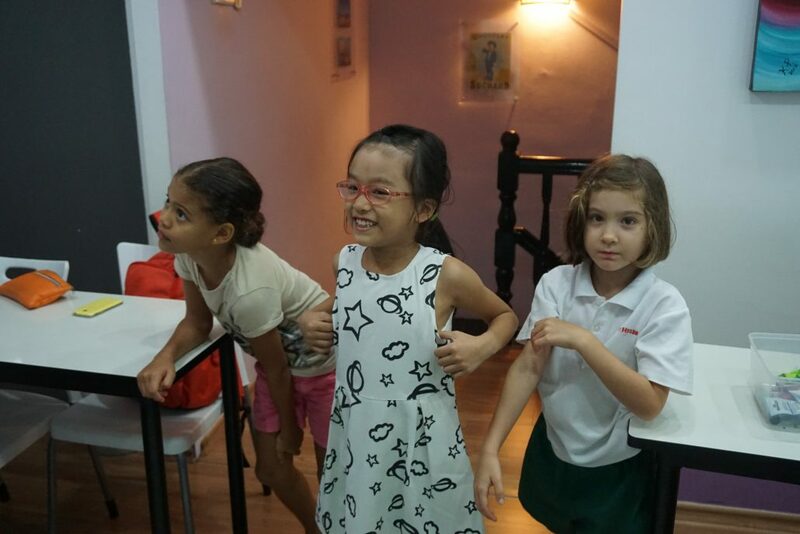 That is why since 2011 we have a run a dedicated course for French speaking children living in Singapore – Français Langue Maternelle (FLM). 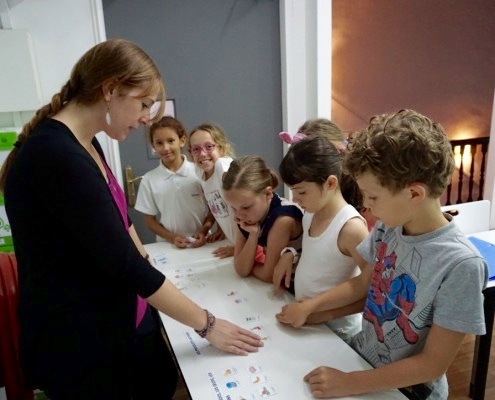 We aim to promote the continuous practice of the French language, through interactive, fun lessons conducted only in French! 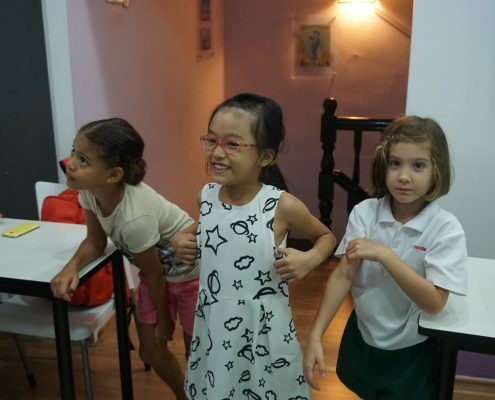 Each course is tailored according to age and level and is designed to complement the English language skills they will be learning at school. 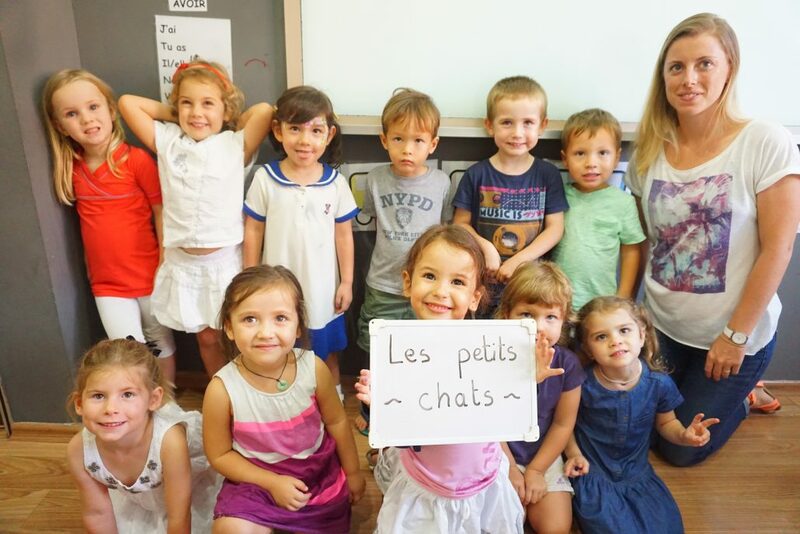 Not only that, but our courses are the perfect opportunity for your child to meet other children from Francophone countries and to learn more about the French culture! 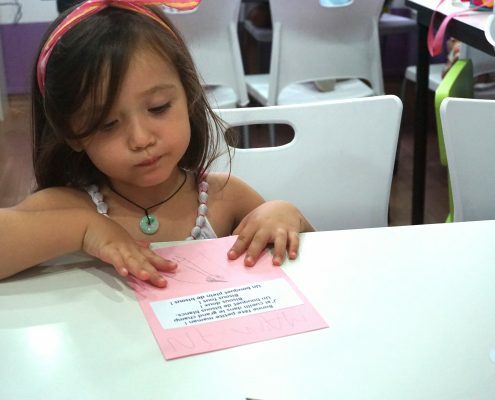 We believe that learning your language should be fun! 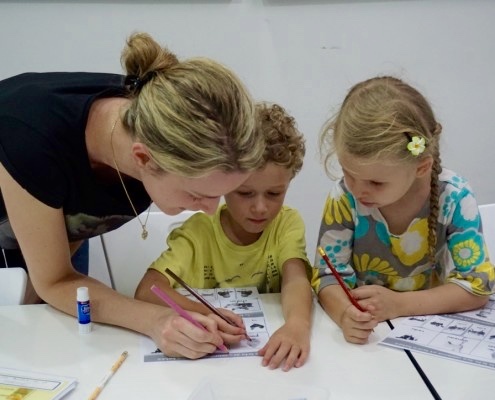 We want your child to love their native language and culture, so have designed all our courses to ensure they are fun, creative and relaxed. 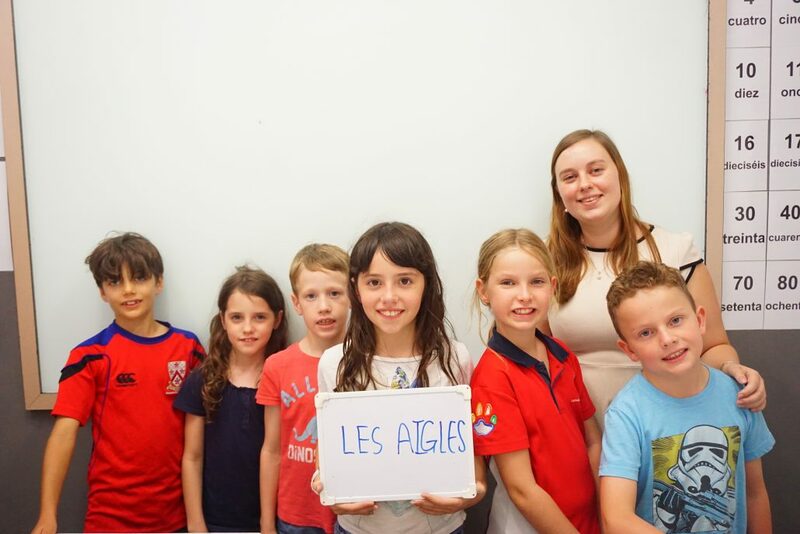 We regularly incorporate traditional French celebrations into our lessons, for example by teaching our students how to make crepes for La Chandeleur, or the words to ‘Vive le vent – Jingle bells’ at Christmas! 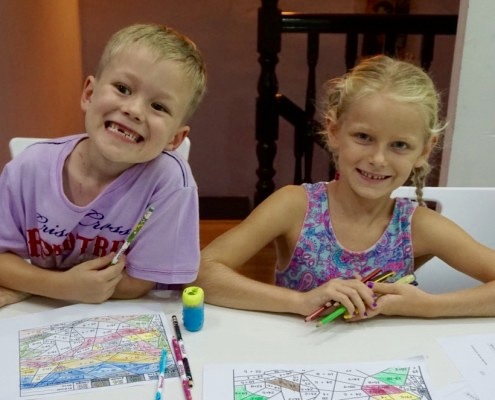 After their lessons children can borrow a number of books and magazines from our French library, including Disney classics and short stories. 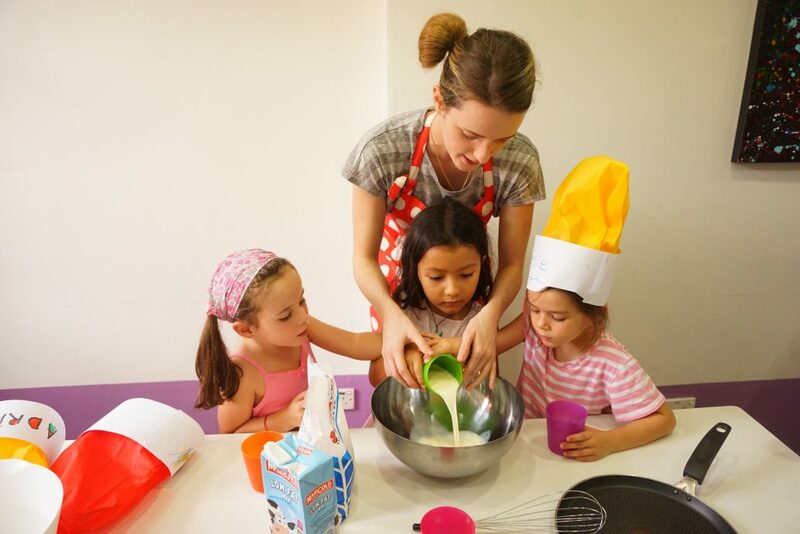 For young children aged 3 to 5 years old, we focus predominantly on developing their language skills through craft activities, songs, stories and games. 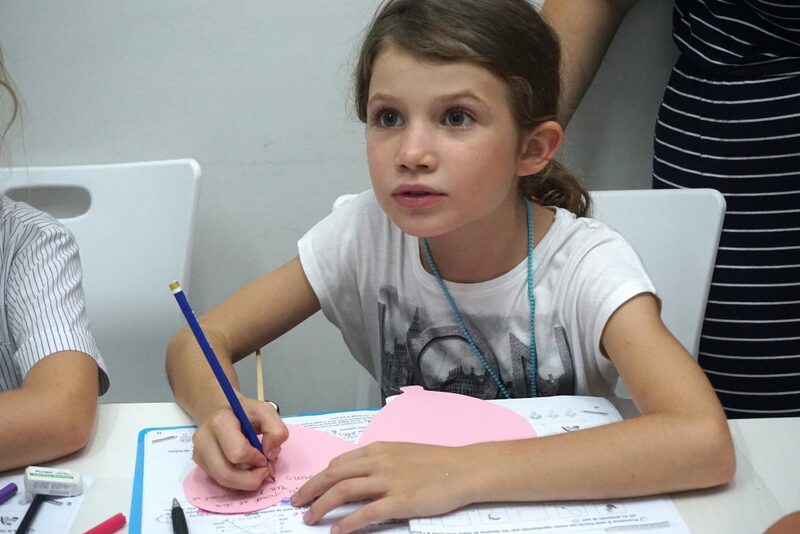 For children who are a little bit older, we start to strengthen their French reading and writing skills. 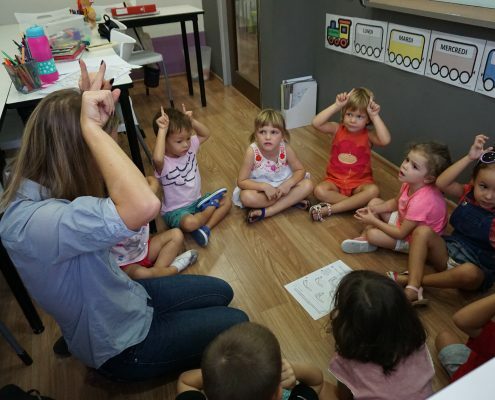 Our teachers will provide recommended books to help them practice their grammar, spelling and writing. 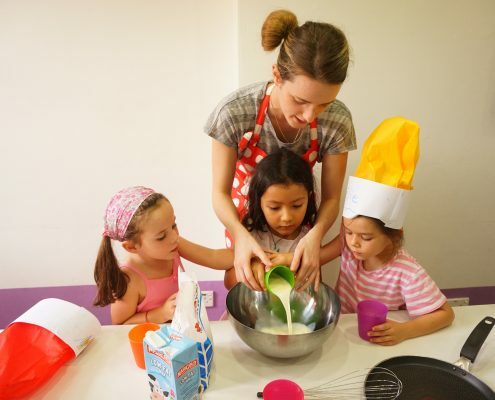 Your child will then put what they have learnt into practice through creative workshops. 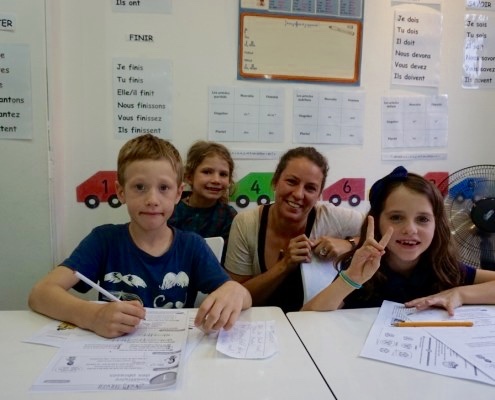 For older students we can arrange more in depth classes, for example we can help them develop their reading and writing skills further, through introducing them to famous French authors such as Hugo Maupassant, Voltaire etc. 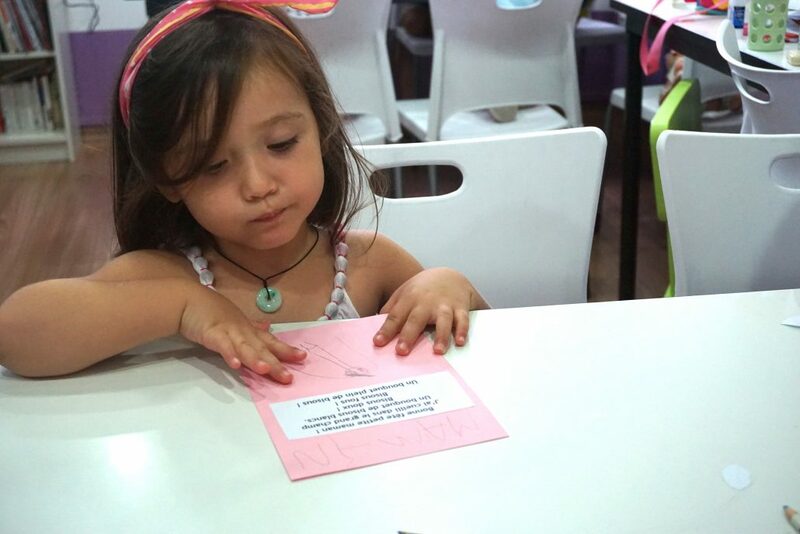 Your child will enjoy learning while playing! 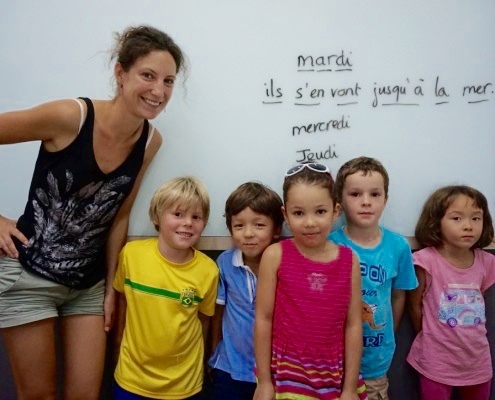 Marie was born in France, but after living in Singapore for 2 years was starting to lose the habit of speaking French on a daily basis. 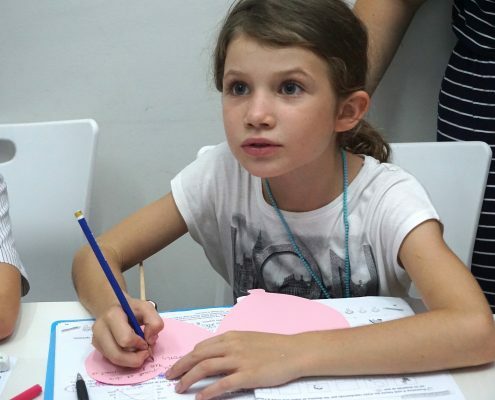 Registering her on the French children class enabled her to explore the French-speaking world, meet other kids who are native speakers and to keep her link with the French culture. 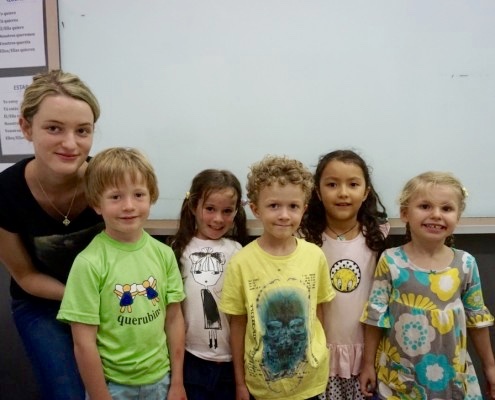 Through her lessons, she improved her speaking and listening skills so much, thanks!